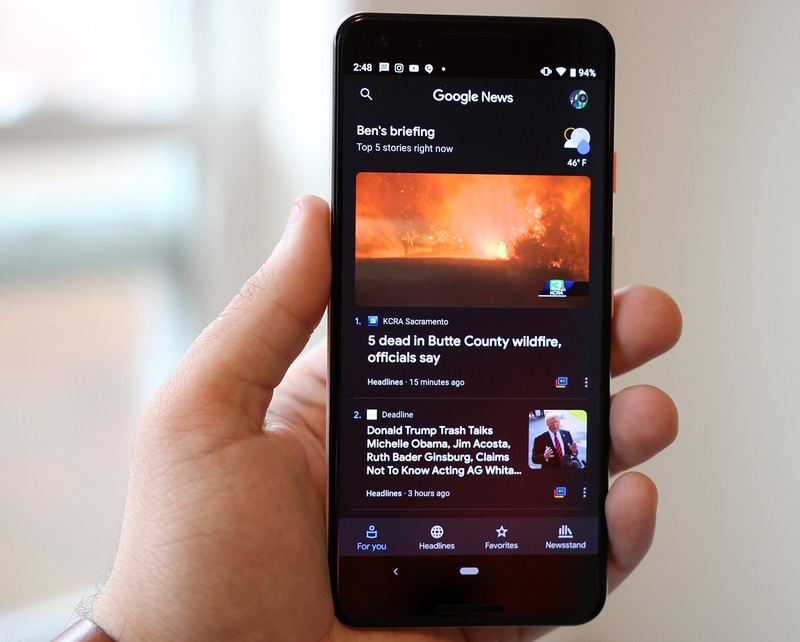 According to a news report published in the Guardian – Google may have to close down its Google News service in the European Union (EU) if the potential “link tax” proposal passes through. As per the reports, the European Parliament has taken into account a new copyright decree that obliges tech giants to pay tax for the news stories written by other authors. This has put Google into great apprehension, as they would have to compensate the publishers even if the snippets of their articles appear in search results. However, individual member countries can draft local laws which Google is hoping the EU would do. According to the company’s Vice President, they are waiting for the final decree before deciding their next plan of action. Of course, this is not the first time attempt to make Google pay for links was put into place. Back in 2014, Spain passed a law that obliged sites to compensate for news link. As a result, Google closed down their services for the Spanish internet users. Additionally, traditional media platforms are always wary of Google and complain that they take up the majority of the ad revenue from their papers. On the other hand, Google claims not to be directly making any profit from the news links. Although it does encourage users to spend as much time as possible on their website, the search engine does eliminate advertisements from their News page.